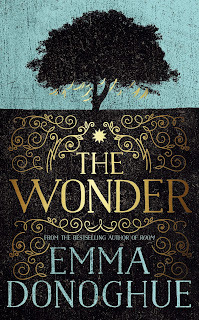 The Wonder is an historical fiction novel set in 1850s Ireland written by Emma Donoghue, bestselling author of Room. Nurse Elizabeth Wright is sent to a small village in Ireland to monitor the condition of Anna, a young girl who claims to live on the love of God alone; not needing food or water in order to survive. Is it a hoax or is Anna a Saint in the making? So begins a two week continual 'watch' of the eleven year-old girl, shared with Sister Michael. Nurse Wright begins her task expecting to uncover a fraud, but things aren't as they seem. Anna is deeply devout and as such the novel contains a lot of religious content and context, all offset against Nurse Wright's struggle to comprehend Anna's spiritual devotion. A fictional story inspired by the true case history of fasting girls in the 1800s, I was glad to learn more about this phenomenon. I did want to know more about the nun Sister Michael and even a chapter or two from her perspective would have added to my enjoyment of the novel. On the other hand, I could easily have done without the character of the journalist in The Wonder - although I could somewhat appreciate his purpose - that relationship was superfluous to the story in my opinion. (In fact, the journalist is responsible for the deduction of a full star in my star rating below). Claims this novel is a psychological thriller are misplaced in my opinion. The Wonder is certainly a compelling mystery, but the nature of the 'watch' and the religious content means the pace works steadily towards the denouement. 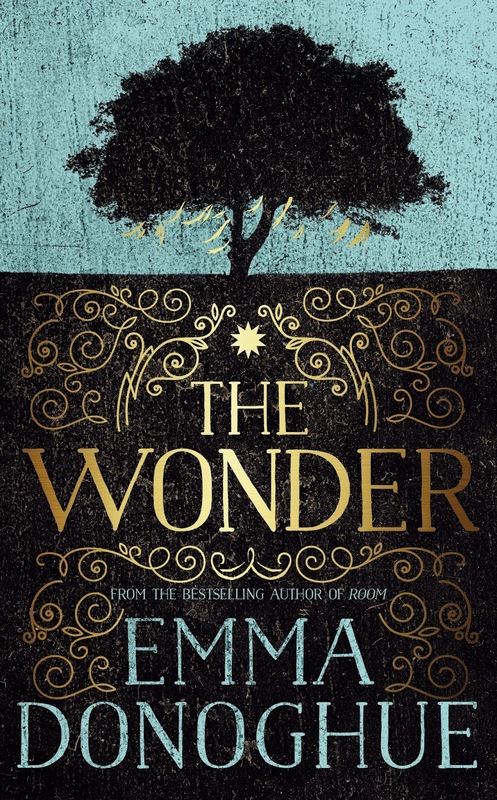 I recommend The Wonder to historical fiction readers and if you enjoy the work of Hannah Kent, I think you'll like this one too. It certainly has one of my favourite book covers of the year.